Juni 93 is made exclusively with organic botanicals. Wild junipers, elders and lavender flourish in the rich Serbian soil by our gin distillery, so we harvest almost all of our own ingredients. Others, such as coriander seeds, lemon, Cornelian cherry and orris root, we source from nearby farmers to support the local community. By using organically grown and responsibly sourced botanicals like these, we ensure that every batch of our handcrafted gin is pure, fresh, and nothing less than stunning. There’s a reason why we named our gin after juniper. 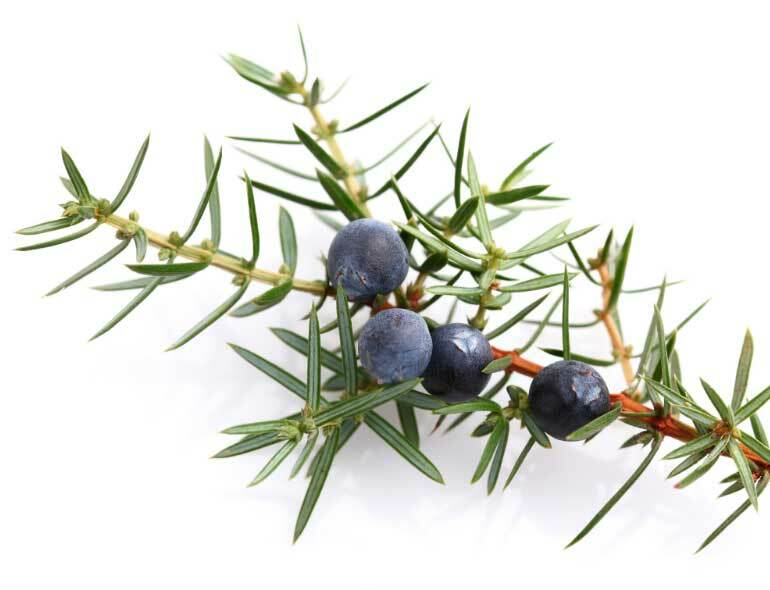 Serbian juniper is the world’s best, and it’s this botanical that makes our gin so unique. It’s the most prominent flavour in each and every sip, which is why we use the very highest quality we can find. While most other distilleries buy in berries from suppliers, we harvest our high-grade ‘jumbo’ juniper from the wild and beautiful highlands of Pešter. It’s handpicked by locals before being collected and brought down to our gin distillery for sorting. At our distillery, we only use this juniper, and we don’t sell it to anyone else – so you won’t find it in any other gin. You’re sure to taste the difference. Elders grow freely in Žiča, so the botanicals we need are always in abundant supply. 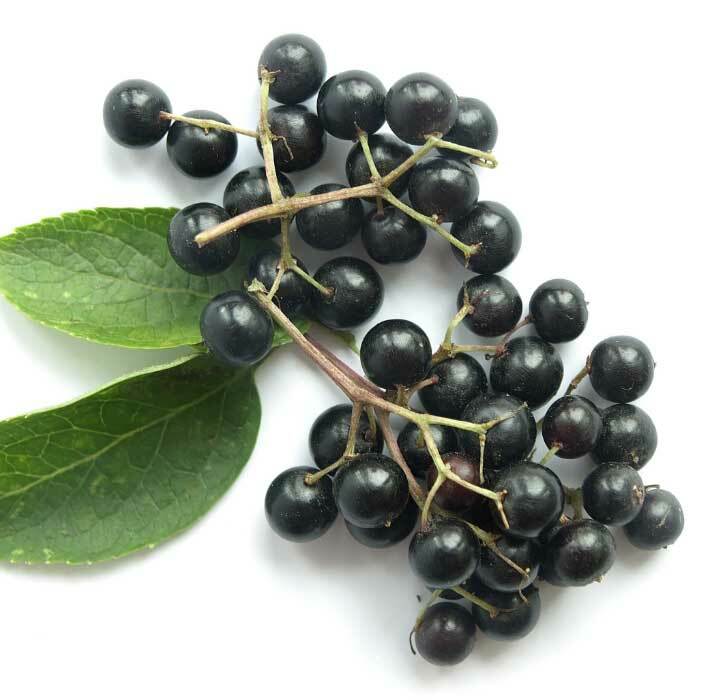 Both the berries and flowers have been used locally for centuries in homemade drinks and spirits, and ours are handpicked before being dried and stored in our distillery close by. 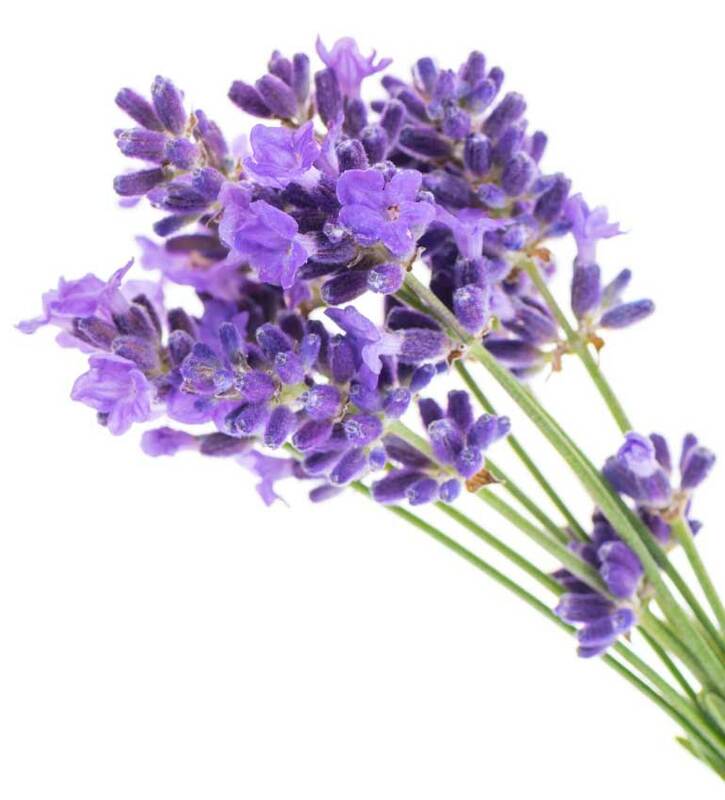 The unmistakeable floral scent of lavender is just the soothing aroma we need to tame the raw natural flavours of our Serbian juniper. Ours grows in Paraćin, part of the Velika Morava river valley. This botanical, often difficult to master, introduces the necessary floral tones found in some of today’s highest quality London Dry Gins. A gin is nothing without juniper, and you’ll find few made without coriander, either. 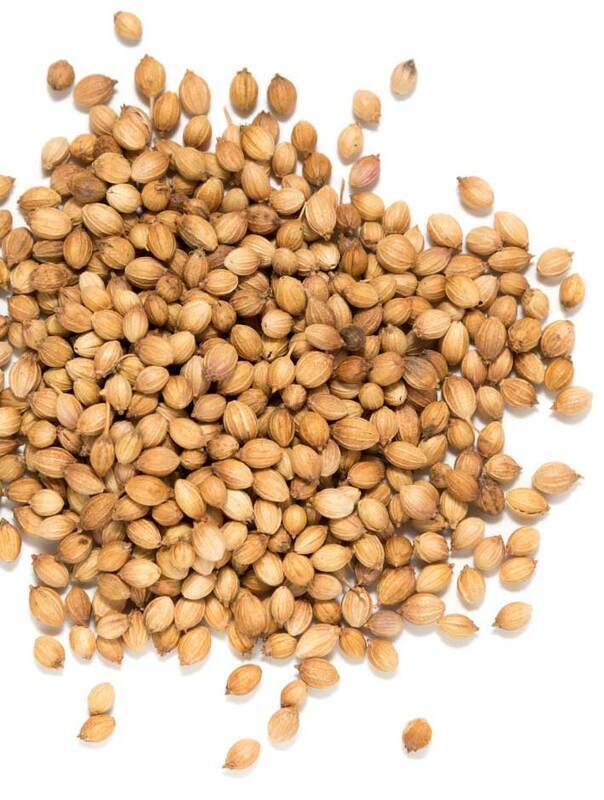 Grown in the fields of Vojvodina in Serbia, we use the aroma of our coriander seeds to perfectly complement the juniper, providing a classically warming, spiced lemon base typical of a traditional London Dry Gin. Local, hand-picked cherries are, to us, a taste of our Serbian home. 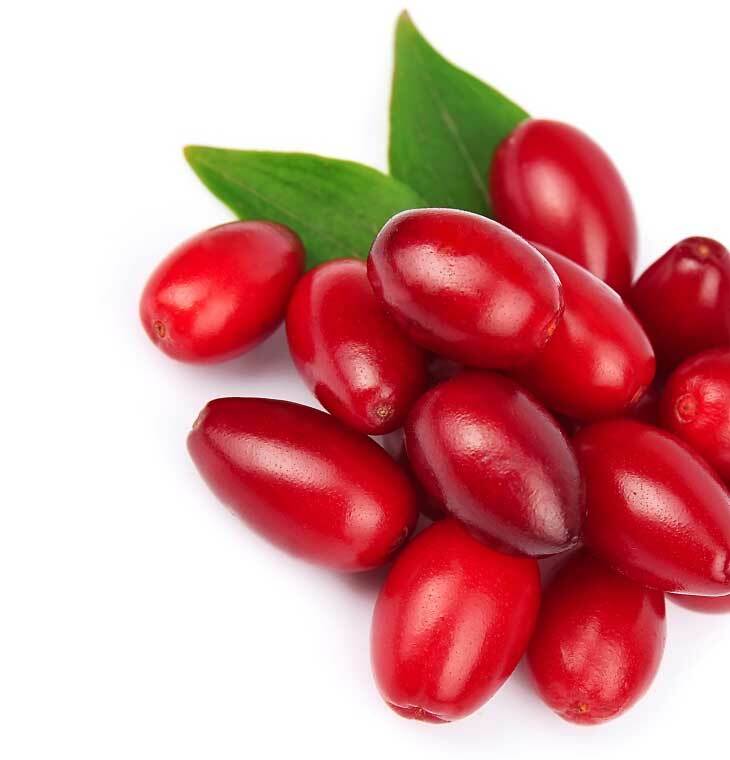 This uncommon tart fruit tastes a little like sour cherry or cranberry and is carefully balanced by the notes of vanilla and cinnamon. Sip Juni 93 and savour. What do you taste? 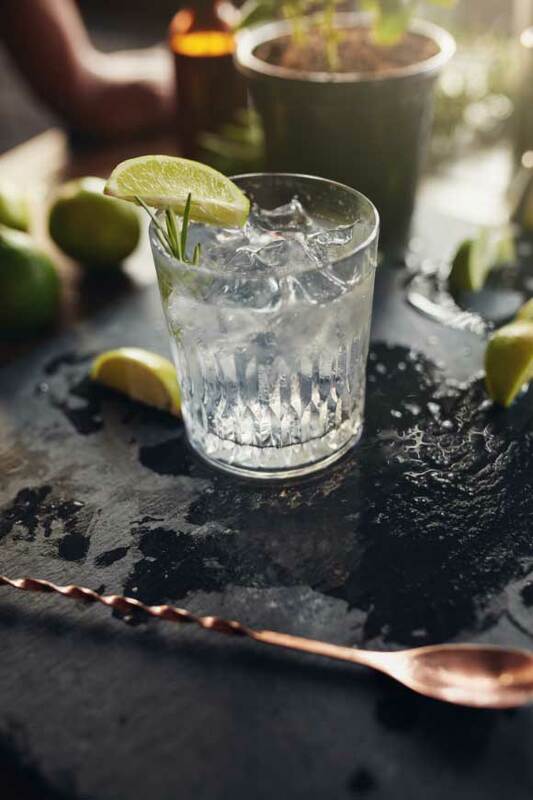 Alongside our core botanicals, in our small batch gins we use the refreshing flavour of lemon and lime peel and floral orris root – which adds depth and texture. To finish, the light, gentle spices of cassia bark and cardamom bring a little warmth to every glass.